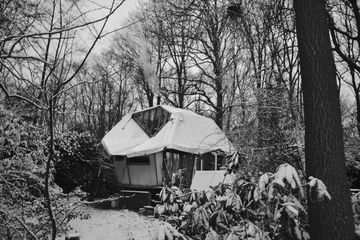 Jasmin works and lives in the city of Groningen and in her off-grid-tiny-house the Mobi01 in a little little forest in Dalfsen. You can write her a digital letter which she will read in one of these places or somewhere else to jasmin.hasler@gmail.com. She is very happy to work together with creative producer Jaukje van Wonderen from Station Noord.